Leading Supplier of earthing charcoal and salt. 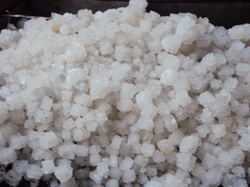 We are supplying optimum quality Earthing Salt to our clients. Earthing Charcoal & Salt are used in Conventional Pipe & Plate Earthing. The layer of charcoal and salt helps to maintain low resistance for earth fault currents.Because of ionic behavior of salt and charcoal they will maintain moisture. 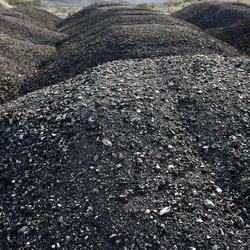 We are supplying excellent quality Charcoal For Electrical Earthing As per IS 3043. We know that charcoal powder is a carbon content substance it acts a semiconductor and salt is soluble in water, earth bit after finishing time we put water required, now salt is connected the earth electrode and charcoal powder and ground. Around 31 ratio of charcoal & salt used in one earth pit for better result. Our provided charcoal is highly acclaimed in electrical industries that are used along with salt for earthing purpose that gives a temporary solution for getting low resistivity. Earthing Charcoal & Salt is used in conventional pipe & plate earthing.